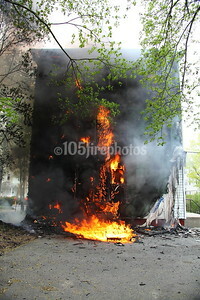 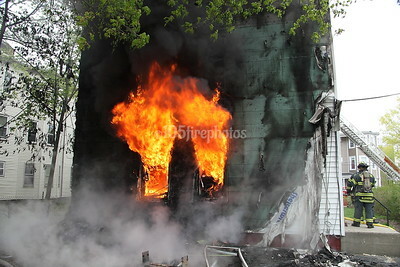 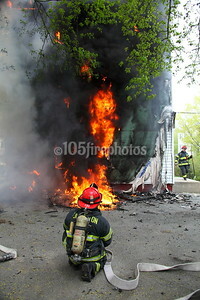 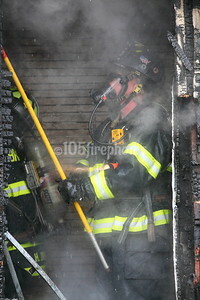 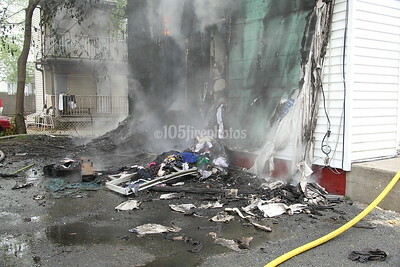 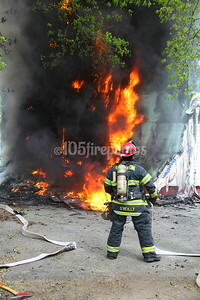 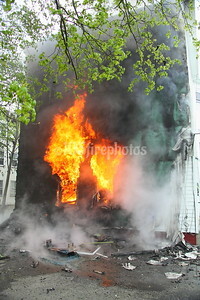 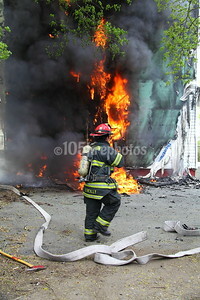 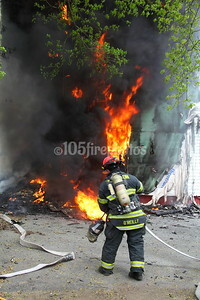 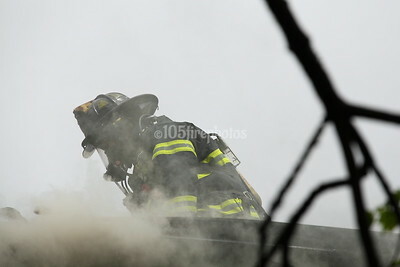 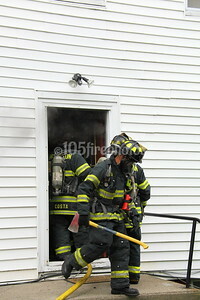 Brockton FAO received several calls and a street box for a reported dumpster against the house. 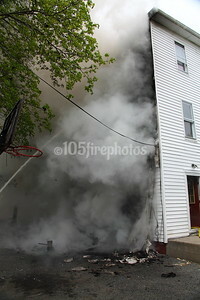 Squad A, Engine 2, Engine 7 and Ladder 1 along with Deputy Chief Baker responded. 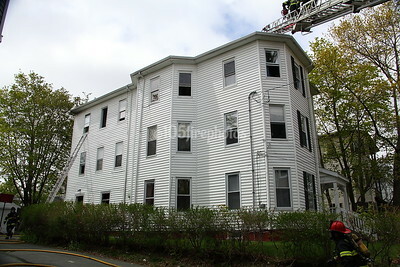 Chief of Department Francis was in the area and reported heavy smoke showing from an occupied 3 story woodframe building. 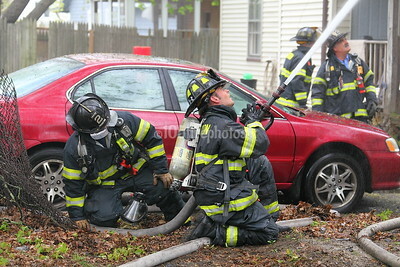 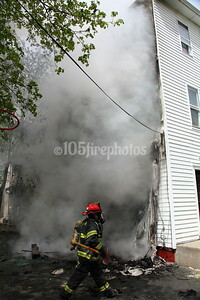 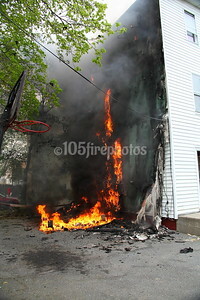 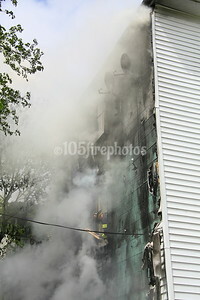 A w/f was transmitted bringing Engine 5 as RIT, and Ladder 2 to the scene. 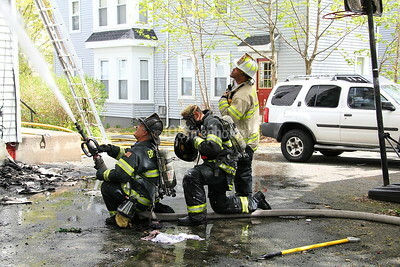 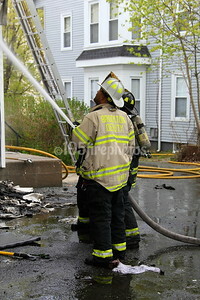 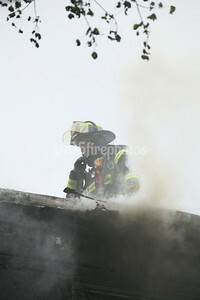 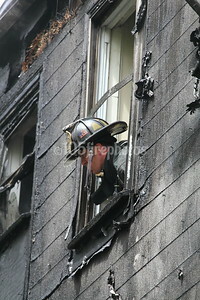 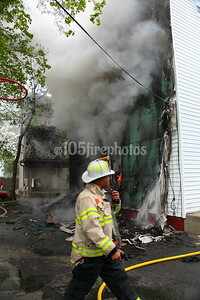 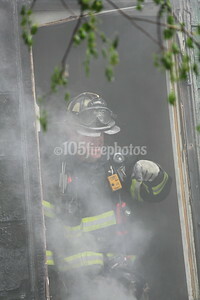 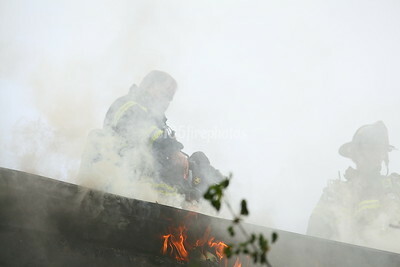 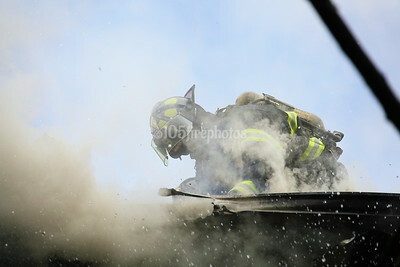 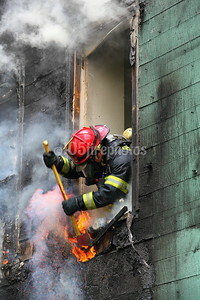 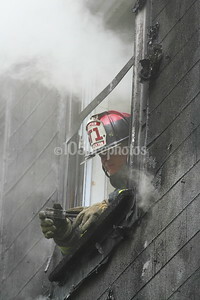 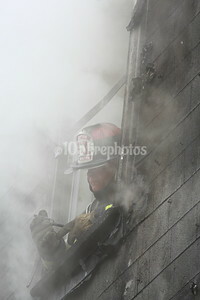 Chief Francis struck a 2nd Alarm with Engine 4 taking in the job. 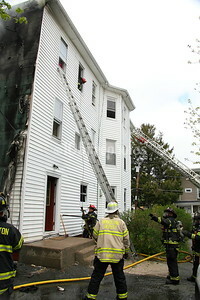 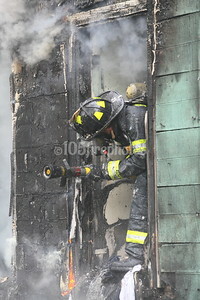 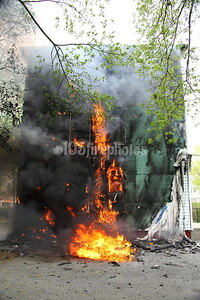 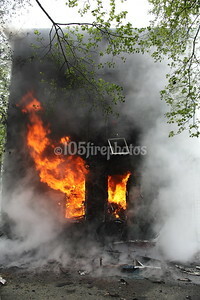 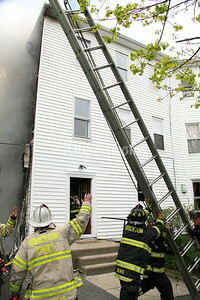 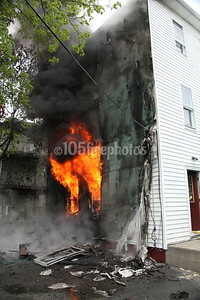 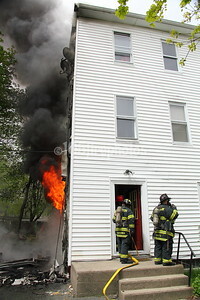 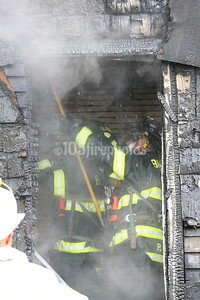 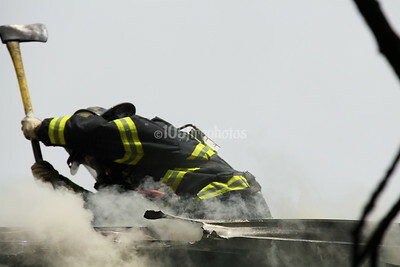 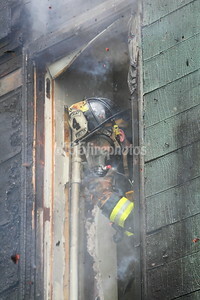 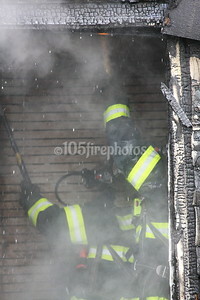 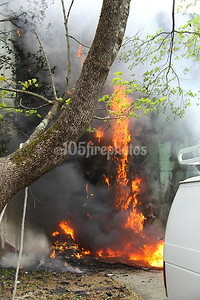 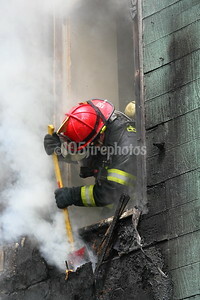 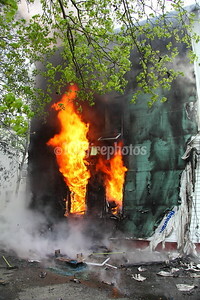 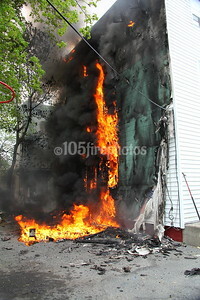 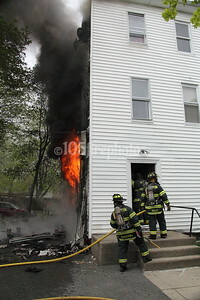 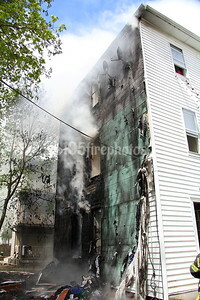 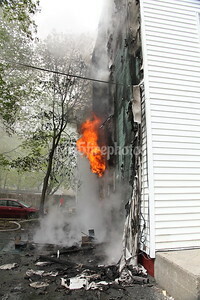 Heavy fire was extending to all floors in the rear and into to the cockloft. 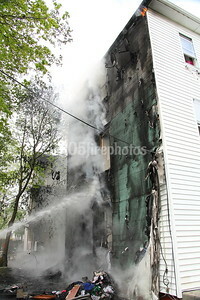 Ladder 1 put a trench cut to the rear of the building and crews advanced several lines to the interior and quickly knocked the fire down.